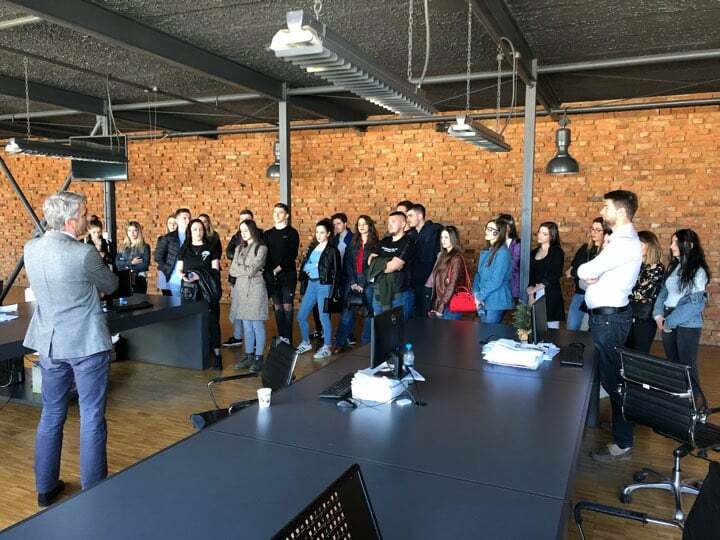 First year students of the Faculty of Media and Communication at UBT visited the Klan Kosova television, where they were awaited by the news editor, Shkodran Gajraku and the Director of Information at Klan Kosova, Gazmend Syla. During this visit they had the opportunity to be informed about the daily work of journalists and chief editors, challenges, experiences, and also managed to see closely the work environment there. 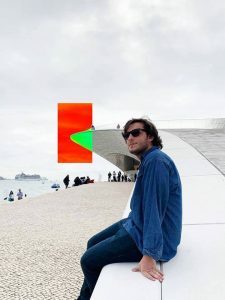 Meanwhile the head of Information Department, Gazmend Syla has shared his personal experiences with students and has responded to numerous questions posed by them. 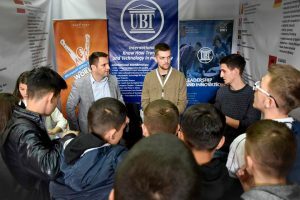 In the framework of these study visits, students will also have the opportunity of visiting other television mediums, portals and newspapers.